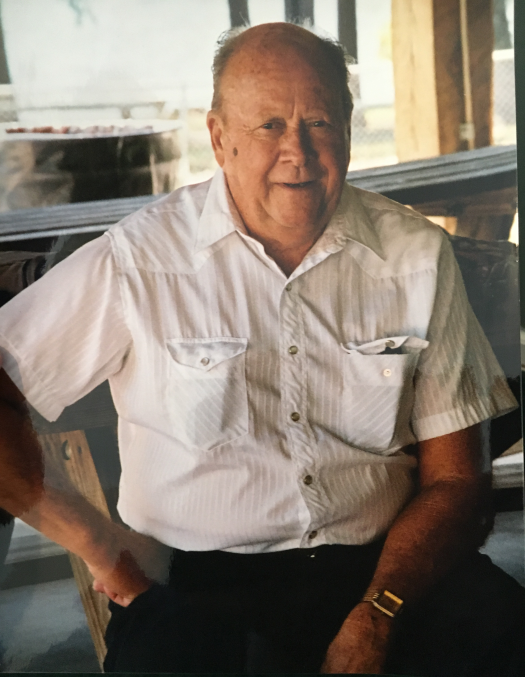 James B. McCarty, age 87, of 1555 Rocky Ford Road, Unadilla, died Wednesday, March 27, 2019, at Regency Hospital in Macon. Born in Unadilla, he was the son of the late William Eugene McCarty and Marie Smarr McCarty. He served his country with honor in the Korean War as a United States Marine. Mr. McCarty retired from Robins Air Force Base and was a member of First Baptist Church of Unadilla. He enjoyed hunting and fishing. His brother, Billy McCarty, preceded him in death. Friends are invited to the McCarty residence, 1555 Rocky Ford Road, Unadilla for a memorial service at 11 AM Saturday, March 30. Memorial gifts may be made to First Baptist Church, 911 Cherry Street, Unadilla, Georgia 31091.